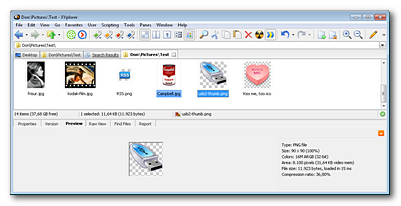 Tag-Based File Management. 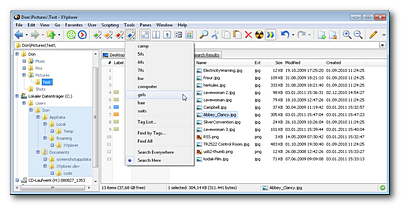 With version 9.90 XYplorer offers tagging as a radically new approach to file management and alternative to the hierarchical tree-based file management. You can assign any number of tags to any file or folder. Yes, any file, not just media files. The tags are stored between sessions, you can display them in a new column "Tags" in Details view, they can be shown in the File Info Tips, and you can Find Files by them (with all Boolean splendor, and extremely fast because these searches are indexed). 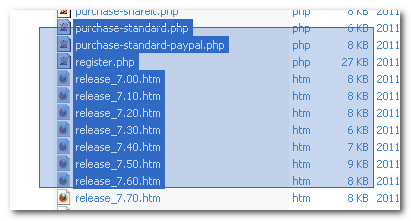 Assigning tags can be comfortably done from a Tag List which can be popped using toolbar buttons. Toolbar buttons to Add, Set (New), Remove, and Find tags. The buttons pop a tag list (aka "Tag Cloud") that is automatically and/or manually generated. 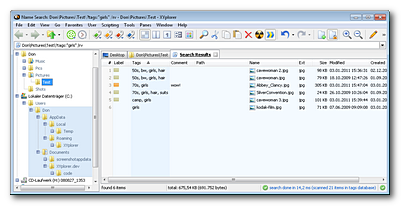 Now let's search for files with tag "girls". Simply select "girls" from the dropdown menu of the blue Find by Tags toolbar button. "Search Here" is ticked because we only want to search the current branch for now. Now let's search for "girls" everywhere. Tick "Search Everywhere" in the dropdown menu and then select "girls" once again. In the Help you find examples for searching by Tags using Boolean logic. Transparency Grid. Now, in Image Preview and Thumbnails, you can optionally have a checkered grid shining through the transparent parts of an image (PNG, GIF, ICO, etc). Note that this feature is supported on the Info Panel as well as with Thumbnails, MouseDownBlowUp, and Full Screen Preview. To enable the grid check Configuration | Preview | Show grid under transparent areas. The grid for Thumbnails is controlled independently by Configuration | Thumbnails | Show grid under transparent areas. PNG preview with transparency grid. Icon preview with transparency grids for each icon in the resource. What other file manager can do this? Thumbnails with a transparency grid. What other file manager can do this? Admin Settings. Now you can pass the path to a file where the license data are stored. This is quite useful when installing XYplorer in companies for large numbers of users that are covered by a single Corporate License, or when you have many parallel XY installations on your machine. A menu like the above is easily made within a Custom Toolbar Button. 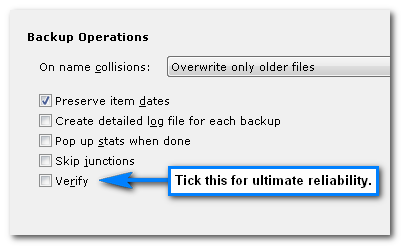 Paste the following lines into the On click event of the button, and tick Fire click on mousedown. Set the Icon field to :rename. Here's Abbey Clancey shortly before being renamed to melanoxylon. Inline Rename. Now when an item with the same name already exists you can choose between Suffix, Overwrite, and Cancel. 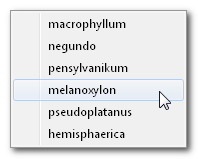 Here's what you see when a file named melanoxylon.jpg already exists. Address Bar. Now right-clicking the dropdown arrow pops an all-in-one menu giving you quick access to the main areas of your file system, and the current breadcrumb on top of it. Your system and breadcrumb wrapped up for quick access. Folders in List. 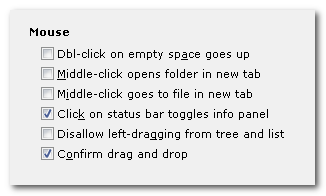 Now the middle-click optionally opens a folder in a new tab. 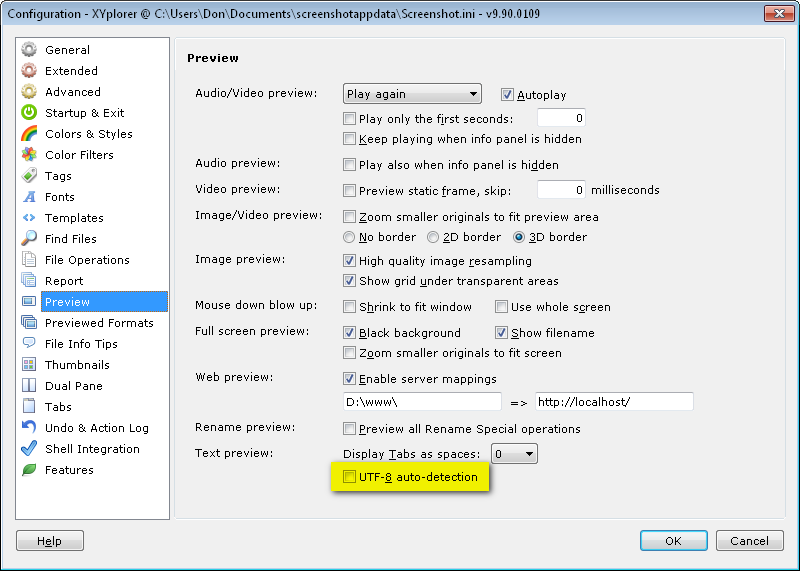 And a folder's right-click menu optionally features commands to open the folder in a new tab or in the other pane. Mouse options in Configuration | Extended. Thumbnails Speed. Creating thumbnails got much faster. List Speed. Due to a total rewrite of icon retrieval, the file list now loads and scrolls much faster and smoother also in folders with lots of specific icons (e.g. many EXE or ICO files). UTF-8 Support. 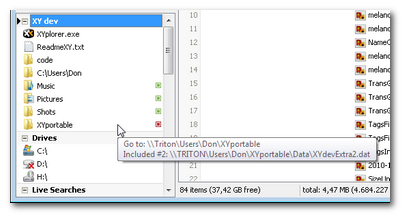 Preview and Find Files by Contents now support UTF-8 encoded text files (with or without BOM). Junctions and Symbolic Links. Support for creating junctions and symbolic links. NTFS Junctions (aka junction points, or directory junctions) and NTFS Symbolic Links (aka symlinks, or soft links) can be easily created using the Paste Special submenu. 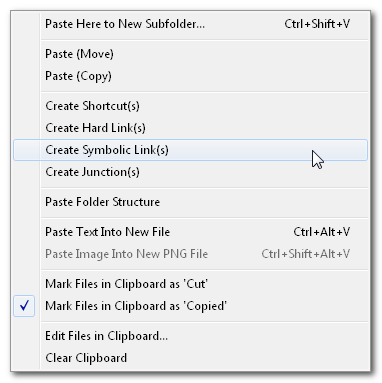 Simply copy one or more items to the clipboard, then go to where you want to have the links, and then "paste" them using menu Edit | Paste Special | Create Junction(s) respectively Create Symbolic Link(s). Note that Symbolic Links need Vista or later. 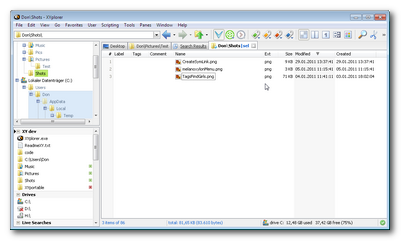 XYplorer 9.90.0300 has been released on 06-Feb-2011. It just has some bug fixes. 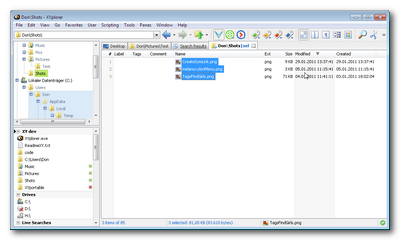 XYplorer 9.90.0401 has been released on 15-Feb-2011. It just has some bug fixes. Make a report on the XY application folder. The report is of type "tree" and uses a format template. This loop echoes all currently selected items in the file list. If Auto-backup Configuration is enabled the current INI file is auto-backupped to the folder <xydata>\AutoBackup before it is modified, if the last auto-backup is older than 24h. Catalog. Added Import/Export functionality. Find the new commands "Import Catalog..." and "Export Category..." in the Catalog context menu under the submenu "Catalog". Import Catalog: Here you can import other catalogs into the current catalog at the position right before the currently selected category. Export Category: Here you can export the current category as a self-contained catalog. This one-category-catalog can later be imported, but also be loaded stand-alone. This feature allows you to easily move data between catalogs, and it provides a new elegant way of sharing extended functionality (scripts, filters ...) between users. Catalog. Added support for including multiple external catalogs. This is a corporate feature allowing teams to include multiple external sources for sharing items, and permitting management or leads to control who can modify these items. 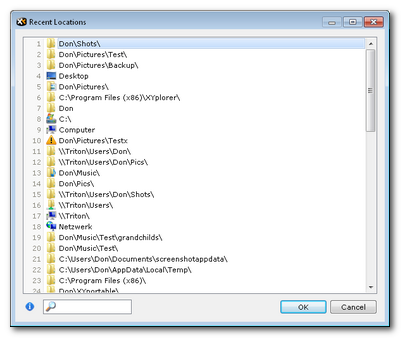 Items here include locations, drop targets, scripts, filters, searches, and programs. A catalog with items from two included catalogs. The items from the first included source are marked with a green square, the one from the second source with a red square. Note that the number of included catalogs is not limited, nor their size. The tooltip shows the path of included catalog #2: it's located on a server. Included Catalogs are not simply appended or inserted, but merged into the master catalog, so that items from different catalogs are combined within the same categories. Once included those external items work just like normal items, with one important difference: They are read-only. The included source files will never be altered. Check out the Help under Including Catalogs for more information. Filter Selected Items. Have the file list show only a particular subset. Surprisingly useful little feature. You need to work with only 3 items out of a long list. 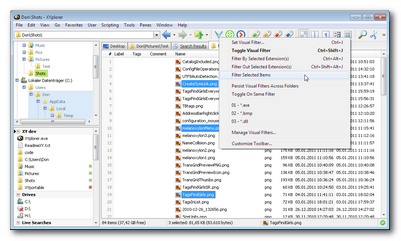 Select them and click "Filter Selected Items" in the right-click menu of the Toggle Visual Filter toolbar button. Now only the 3 selected items are visible. 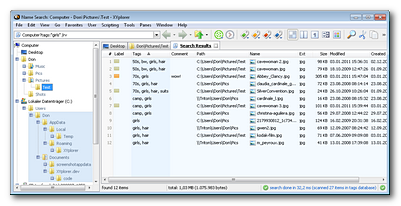 The toolbar button's pressed state, the tab header's icon overlay and caption color, and the statusbar color show that this is a filtered view. When the filter is applied you can deselect the items as you wish. 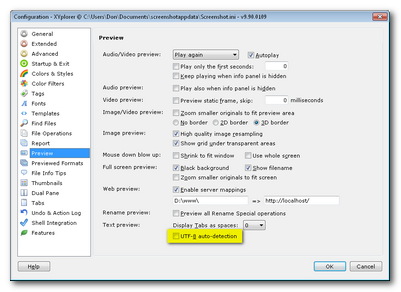 The filter is retained across sessions in the most-recently-used Visual Filters list, and can be re-applied at any time using this list (even without selecting the files). ... now run the above script through the Address Bar. As you see, $foo has retained its value. And it will do so as well when you carry it around on your USB-stick. It's portably permanent. Aliases. Aliases now support arguments. In the alias definition the arguments are referred to by placeholders <@1>, <@2>, <@3> etc. On using the alias the argument values are passed as a comma-separated list, separated from the alias name by at least one space. Any surrounding spaces are trimmed. Then <@1> is replaced with the first argument, <@2> with the second, etc. Up to 9 arguments are supported. This feature takes aliases to the next level, and it's not hard to imagine the powerful uses it allows. Command Line Interpreter. Now you can define a custom command line interpreter with arguments. You do this in Configuration | Templates | Command Line Interpreter. The Command Line Interpreter is used when you use the DOS command syntax in location ports like the Address Bar, e.g. !dir. 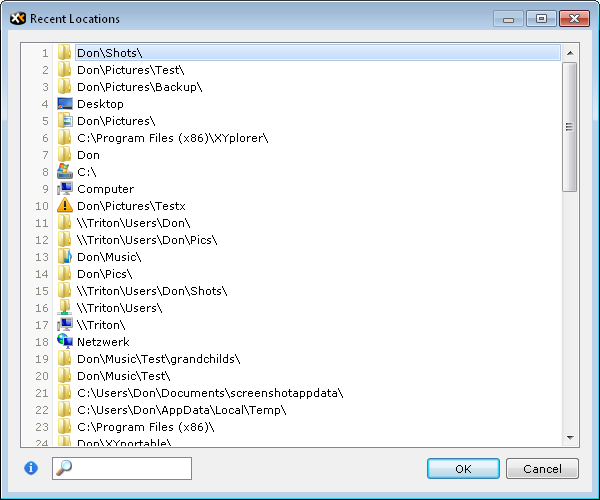 It is also used by the command Open Command Prompt Here (Tree folder context menu). It's an alternative to the factory default Command Line Interpreter cmd.exe. 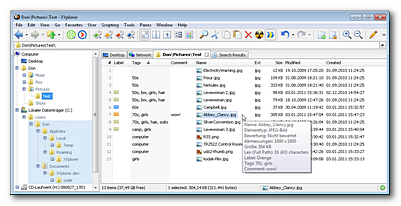 XYplorer 9.90.0900 has been released on 03-May-2011. It just has some bug fixes. Access Control. 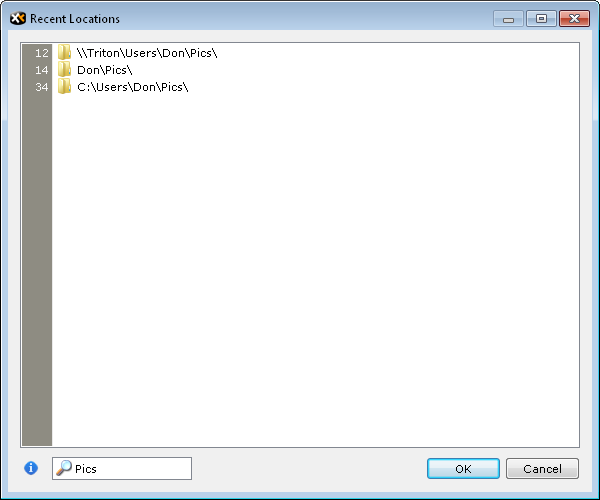 An administrator now can easily control which paths can be accessed by the user of XYplorer, and which file operations are allowed. A powerful corporate feature. You have employees, you have children, you have parents, you have a husband. They shall play with your files, but not with all of your files. And not all sorts of games. You need some amount of control. You need Access Control. Hey, you can even use it to protect you from yourself. 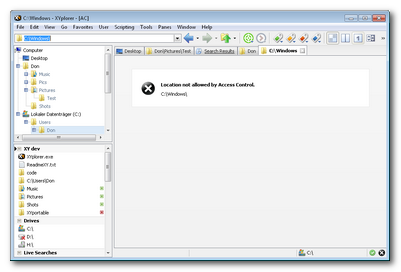 Access Control is invoked using Admin.ini, a plain text file located in the path of XYplorer.exe. If it is not there yet, simply create it. Create with admin rights so that the normal user cannot modify it. The section name for Access Control related keys is [AccessControl]. 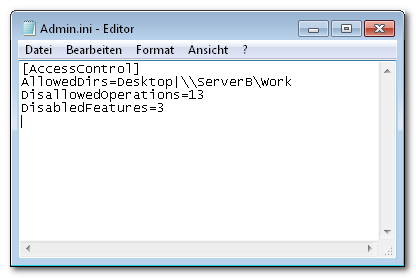 For example, this is all you need to enter into Admin.ini to limit activity to Desktop and \\ServerB\Work, disallow Move, Delete, and Rename even in the allowed locations, and generally disable Scripting and User-Defined Commands. This is what the users sees if he attempts to access a disallowed location. This is what the users sees if he attempts to perform a disallowed operation. Eye Candy. Now there's a Translucent Selection Box with freely configurable color. 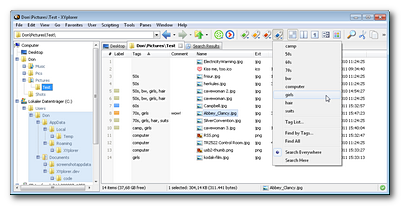 Tag-Based File Management. Now you have immediate access to the tags database (containing per-file Labels, Tags, and Comments) in its current state in memory. The new command Edit Tagged Items... (in Configuration | Tags) offers backdoor access to the tags database in its current state in memory. You can edit the records, remove records, add records. Using Editor Mode you can outsource the work to a text editor of your choice. This feature also comes in handy at checking out orphans and manually reviving them by updating the paths. Progress Dialog. 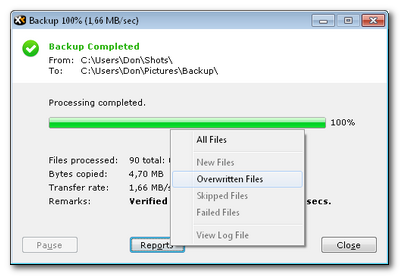 Backup operations now come with a progress dialog featuring the ability to pause/resume copying and detailed reports. 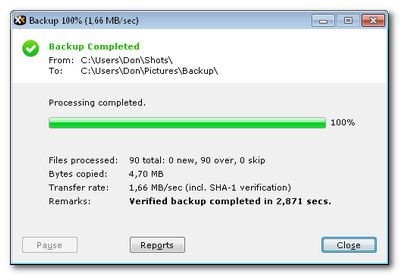 The progress dialog showing a completed backup operation. The menu under the Reports button offers various filtered reports, depending on the outcome of the operation. 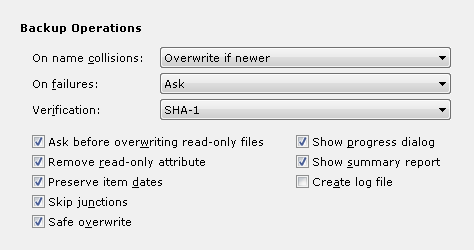 Example for a report on all overwritten files (in this case all files have been overwritten). Note that such reports are also available when the operation is paused. Verification. Backup verification now supports the following methods: None (no verification), Byte-to-byte, MD5, SHA-1, SHA-256, SHA-512. 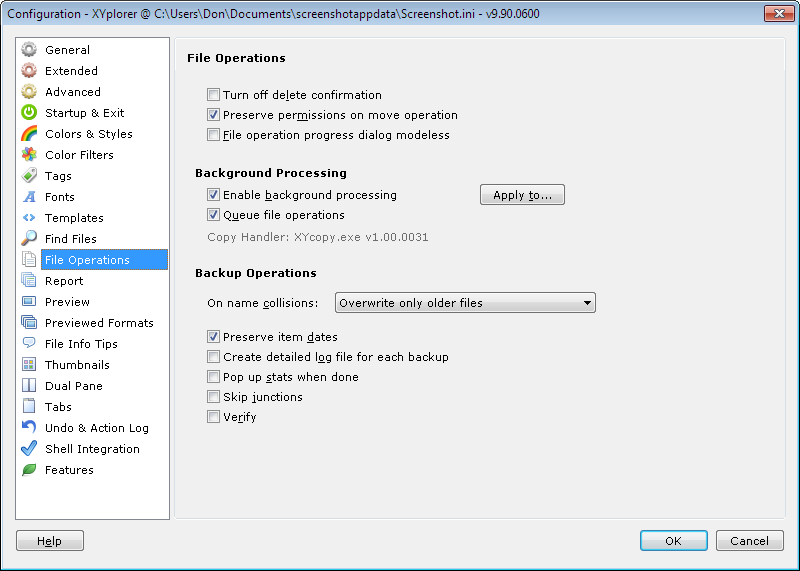 Configuration options for backup operations in XYplorer 9.90.1100. Source overwrites target. If there is a failure (e.g. power out) while copying the bytes the target is lost and nothing will bring it back. So you are without any backup now. Copy: Source is copied to a new temporary target file in the target folder. Optional Verification (you set this under "Verification"): The temporary target is compared with the source. Rename: If the copy (and optional verification) succeeds then the target to be overwritten and the temporary target swap names. Delete: If the name swap succeeds then the target to be overwritten (which now has the temporary name) is deleted. 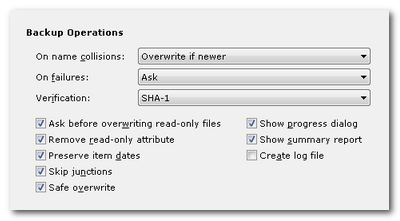 Safe Overwrite is optional and has to be enabled in Configuration | File Operations | Backup Operations. Live Filter Box. 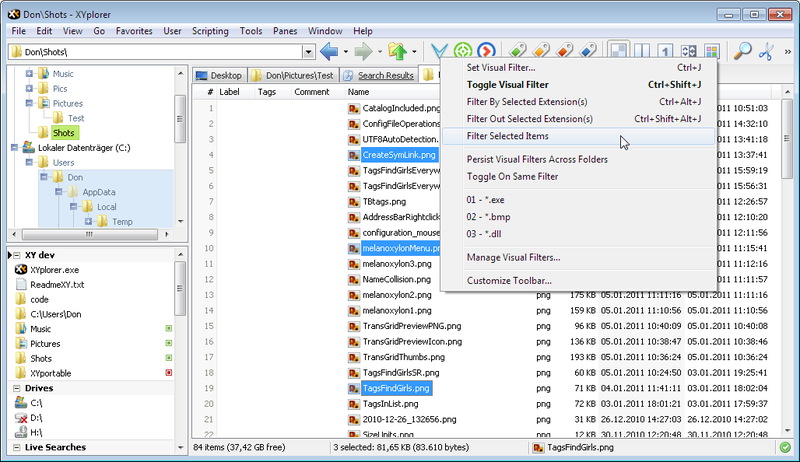 Various lists in the interface now are provided with a live filter box, aka "Instant Search". Instant filtering while-u-type, no need to press ENTER. Partial matching ("o" matches "dog") and wildcards are supported. Line numbers in filtered lists still refer to the position in the unfiltered list. Cool. Click the search icon in the box to toggle between "no filter" (stores the current filter as "last filter") and "last filter". The last filter is shared across all lists, and retained across sessions. An unfiltered listing of Recent Locations. The same listing as above, filtered for "Pics". Note how the line numbers (inverted colors mark the list as filtered) still refer to the position in the unfiltered list. Type Ahead Find. Now there's an option to "Match anywhere", not just at the beginning of the file names. The Type Ahead Find feature is also known as Find As You Type. Empty List Message. 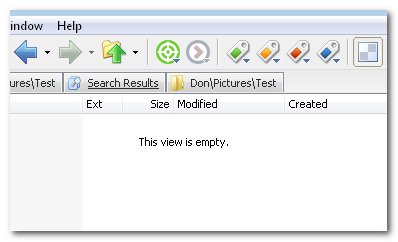 Now when the file list is empty a message is displayed right in the list. 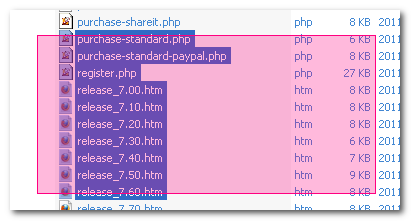 Quickly and clearly shows that the list is empty (and not e.g. busy trying to connect). Overlong Filenames. 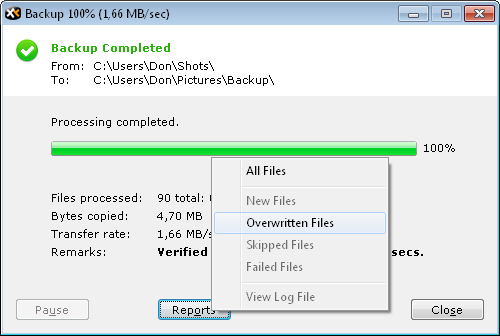 Now you can delete a folder with overlong name (more than 260 characters) with all its contents. Access Control. An administrator now can define any number of disallowed locations. 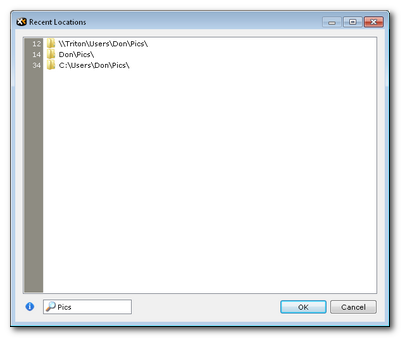 Access Control is invoked using Admin.ini, a plain text file located in the path of XYplorer.exe. The new key DisallowedDirs can be used to disallow operations in certain locations. 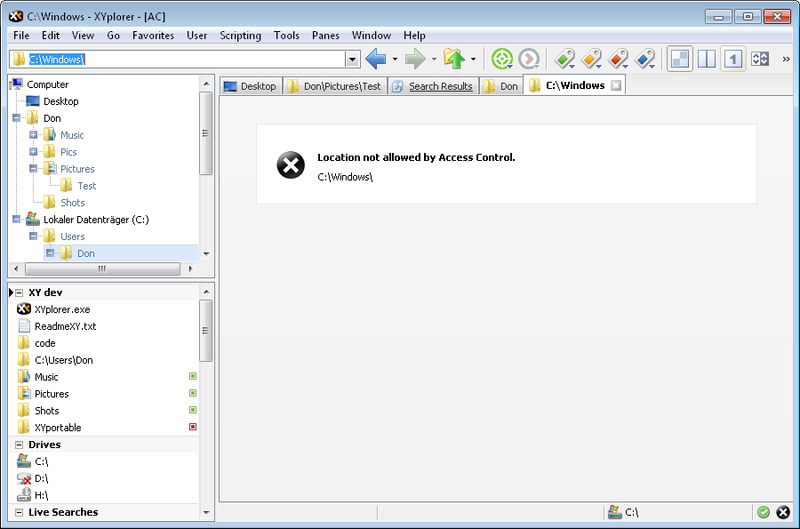 In this example, the user is allowed to operate anywhere apart from E:\Test and E:\Secret. Note that disallowance includes all subfolders. Any number of paths can be concatenated, separated by a | (pipe).